In late 1995 Sony released their very first entry into the video game console market, the PlayStation. The PlayStation would go on to sell over 102 million units, making it one of the best selling video game consoles of all time, only being outsold by its successor, the PlayStation 2. At $299 the console was priced at $100 less than is main competitor at the time, the Sega Saturn. 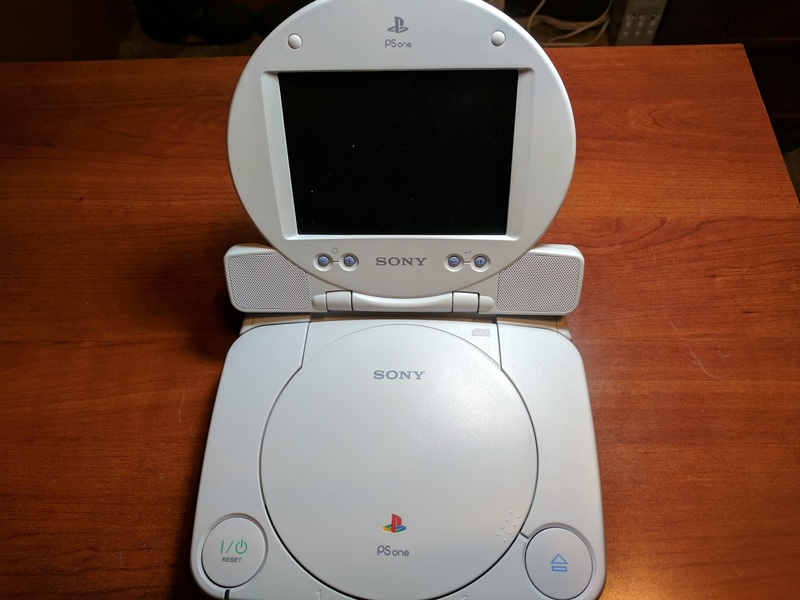 Later in late 2000 Sony began selling a slimmer version of the PS1 called the PSone, this is the start to a series of posts covering my SCPH-101 PSone project. The PlayStation has a very interesting history. In the late 1980’s Sony and Nintendo worked together to bring CD support to the SNES. It was called the SNES-CD and would have been sold as an add on to the SNES, and as a standalone console called the Play Station (written as two words instead of one). Due to licensing issues the console never was released. Sony later went on to release the PlayStation using what they had learned working with Nintendo. The history of the PlayStation is somewhat similar to the history of the Xbox. Microsoft had worked with Sega to release a Windows CE based development environment that could be used to create Dreamcast games that took advantage of DirectX API’s. The idea was that developers could more easily port PC games over to the Dreamcast if the Dreamcast used similar libraries. Microsoft later went on to release the original Xbox using what the had learned while working with Sega. I recently bought Sony’s slim PlayStation, called the PSone, along with its LCD screen accessory. The PSone LCD is a high quality 5-inch LCD display that works well with the PSone, and is very modifiable. I went with the PSone LCD because I wanted good video quality without needing to find an old CRT TV, or deal with upscaling to my computer monitor. It also has a video input port that I can use to plug in other older video game consoles. Making and playing game backup CDs. RGB SCART video input into the LCD. VGA video input into the LCD. Composite video input into the LCD.